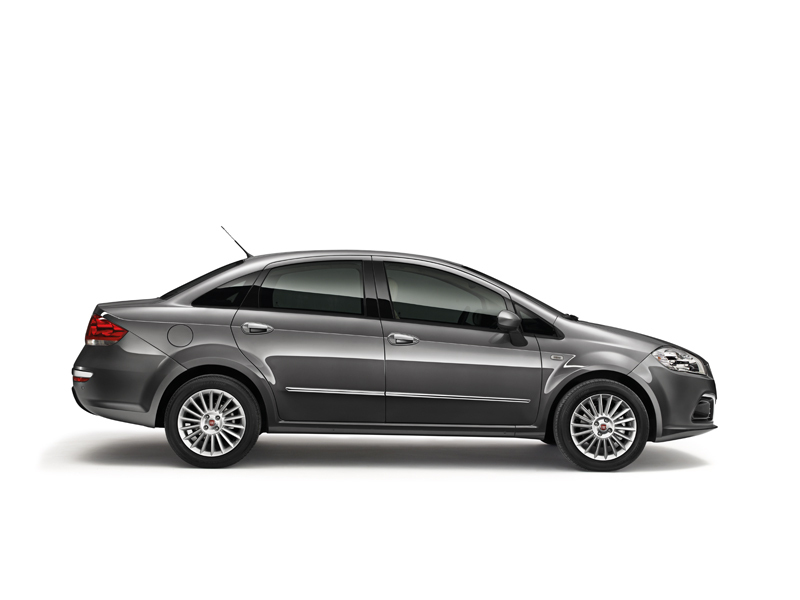 Fiat, the Italian car making marquee plans to turn around its business in India and 2014 is going to be the year in which the car maker lines up a slew of products. 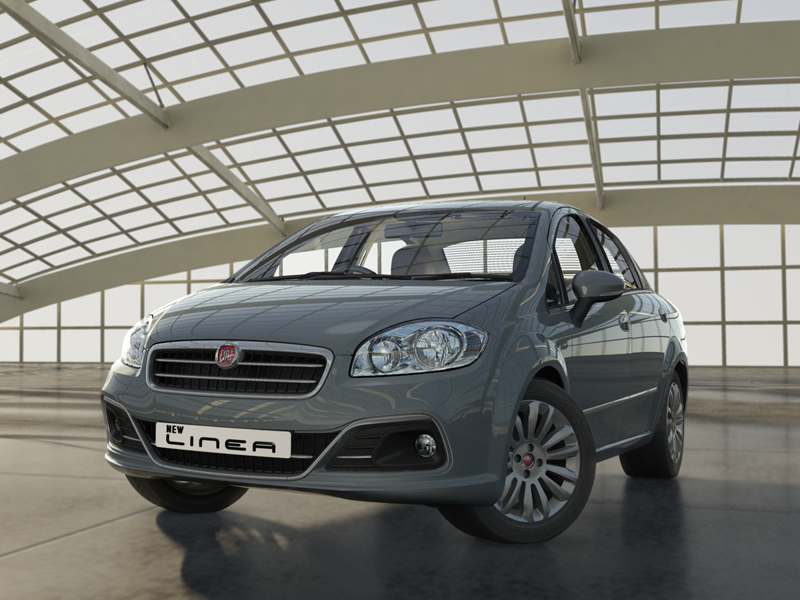 Fiat intends to have 5 car models in its line-up by the end of this year with the onslaught already on with the launch of the Linea Classic late last year. 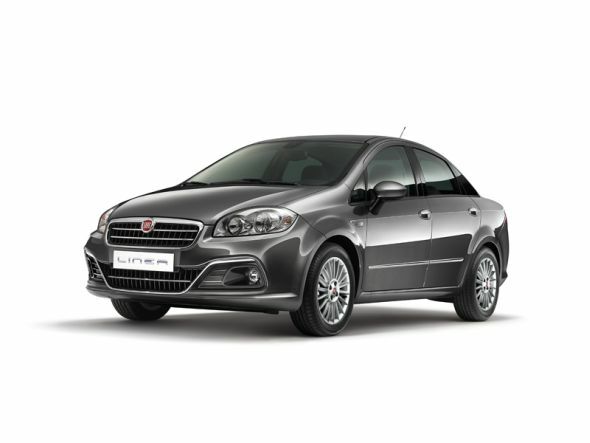 The first major Fiat in line for 2014 will be the facelifted Linea that will be launched on the 5th of March. Bookings for the same have already begun with the booking amount fixed at 25,000 rupees. The display cars however will touch down on dealerships towards the end of this month. The facelifted Linea will be positioned as a C-Segment sedan – occupying the same space vacated by the outgoing model – whereas the Linea Classic sits lower as an entry level sedan to compete with the likes of the Etios and Amaze. 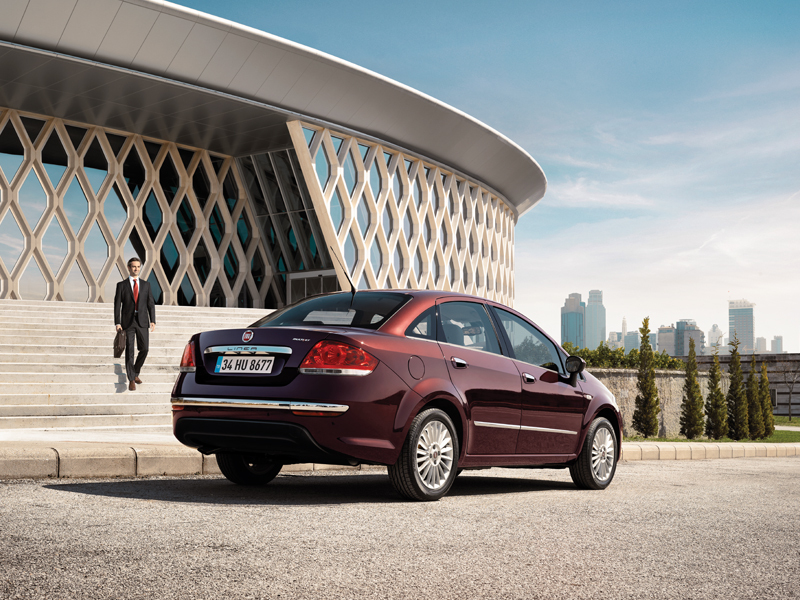 The facelifted Linea gets a mild makeover to make the car a bit more contemporary. The car gets a re-profiled bumper up front and an all-new grille. Fog lamps are housed in a newer casing while the turn indicators find place on the wing mirrors. At the rear, a bumper is tweaked while the registration plate now shifts to the boot lid instead of being placed on the bumper as was the case before. A chrome strip at the rear rounds off the cosmetic aspect of the facelift. 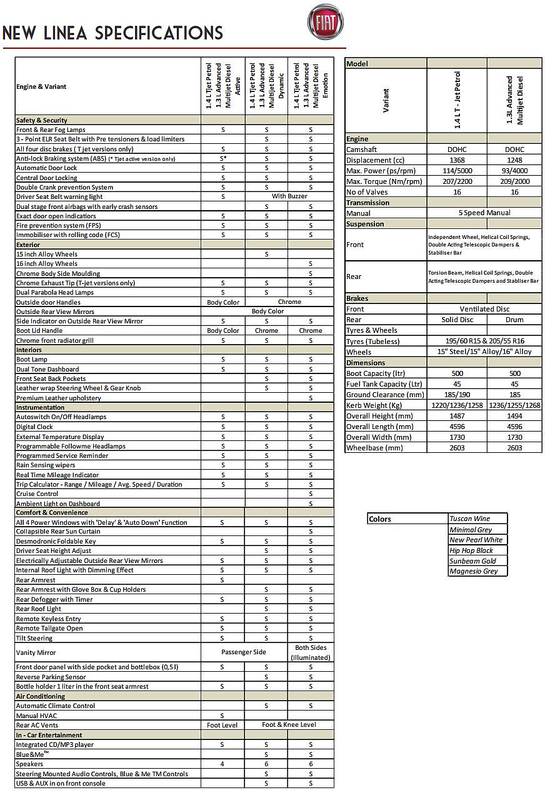 On the inside, the car gets a major overhaul with a new dashboard and a revised the instrumentation cluster. An additional feature on the facelifted model is that of a cruise control system. Like the outgoing model, Blue&Me Bluetooth functionality, leather upholstery, automatic headlamps and wipers, and rear parking sensors are the features retained on the facelifted version. 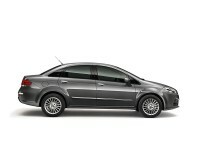 The car will ride on 16 inch alloys and will get rear AC vents for the comfort of the rear passengers. 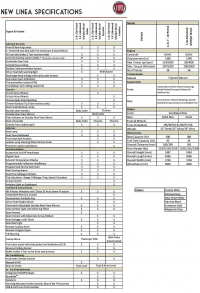 Safety equipment such as ABS+EBD and twin airbags remain standard on top end variants. 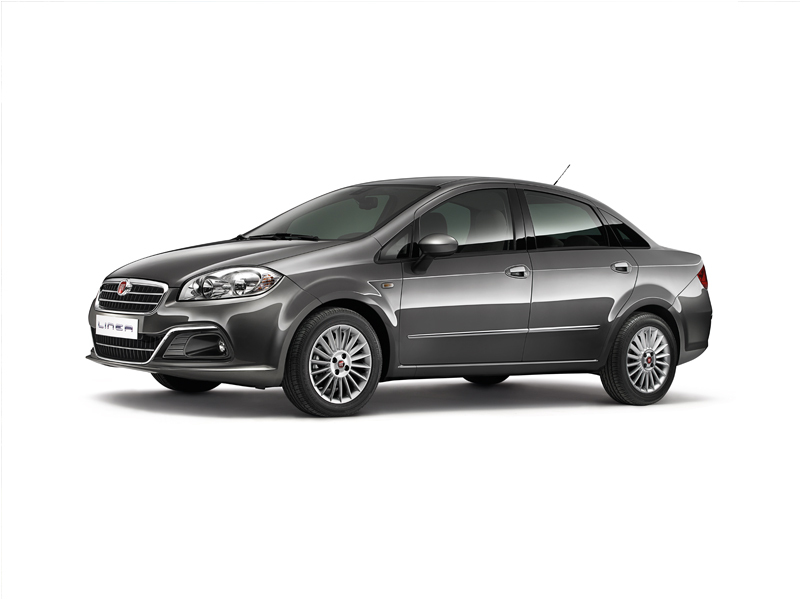 Under the hood, the Linea Facelift retains the 1.4 liter T-Jet turbo petrol motor (114 Bhp-207 Nm) and the 1.3 litre Fiat Multijet diesel motor (90 Bhp-209 Nm), and 5 speed manual gearboxes. 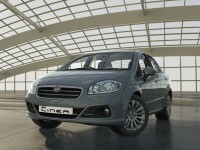 Fiat has released both prices and the spec-sheet of the Linea Facelift, leaving little to imagination. With bookings already open, the launch on the 5th of March only seems to be a formality, a move to officially commence deliveries.